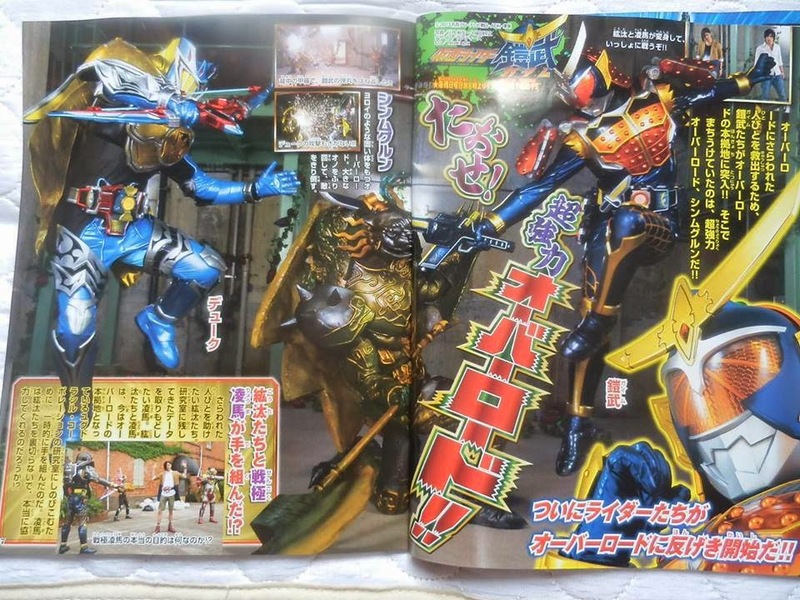 New magazine scans and information for upcoming 36th episode of Kamen Rider Gaim have been released containing details of what would become the fate of Takatora Kureshima and Mitsuzane. The title of the episode is The Brother Showdown! Zangetsu Vs. Zangetsu Shin! 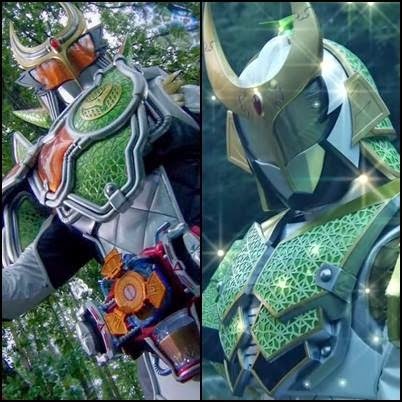 Takatora hasn't used the Genesis Driver in a while since this is currently being utilized by his brother Micchy masquerading as Zangetsu Shin. 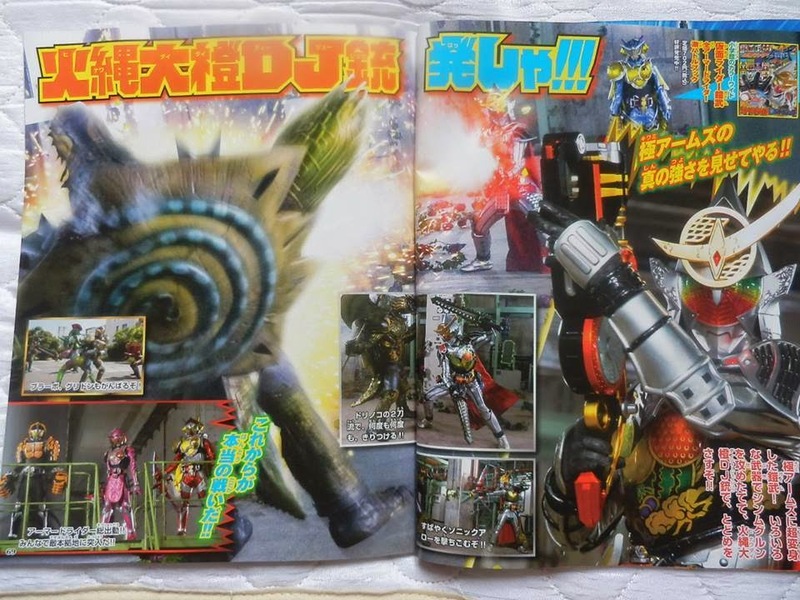 The older brother will be able to get his hands on another Melon Lock Seed and a Sengoku Driver in order to transform into Kamen Rider Zangetsu Melon Arms. This will also be used to heal Takatora's wounds. 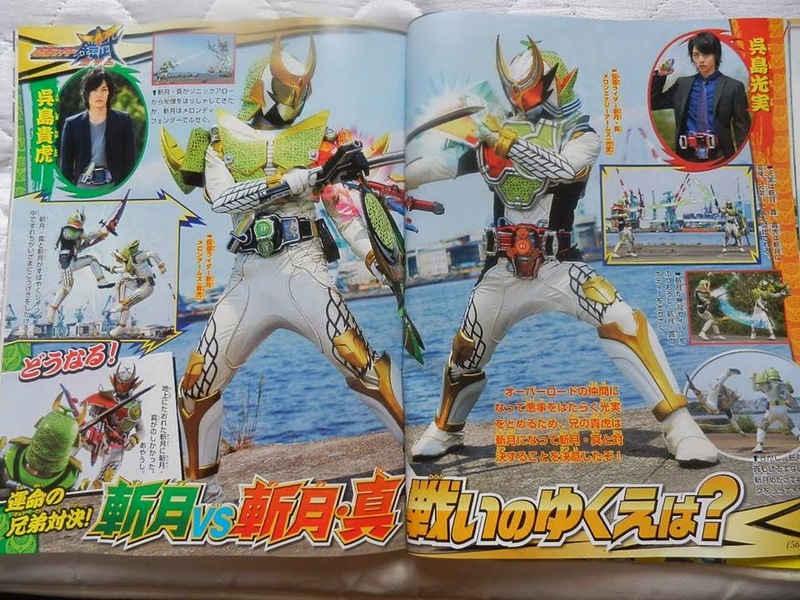 On the scan above, Takatora will fight against his younger brother Micchy. This week's 35th episode is entitled: Mitch's Ark. Roshuo begins the invasion of the Earth by opening Cracks around the world. Kouta, Kaito, and Yoko plan an assault on the Yggdrasill tower to stop him, while Kouta also seeks out Akira. However, Mitsuzane has other plans after seeing Mai, again. 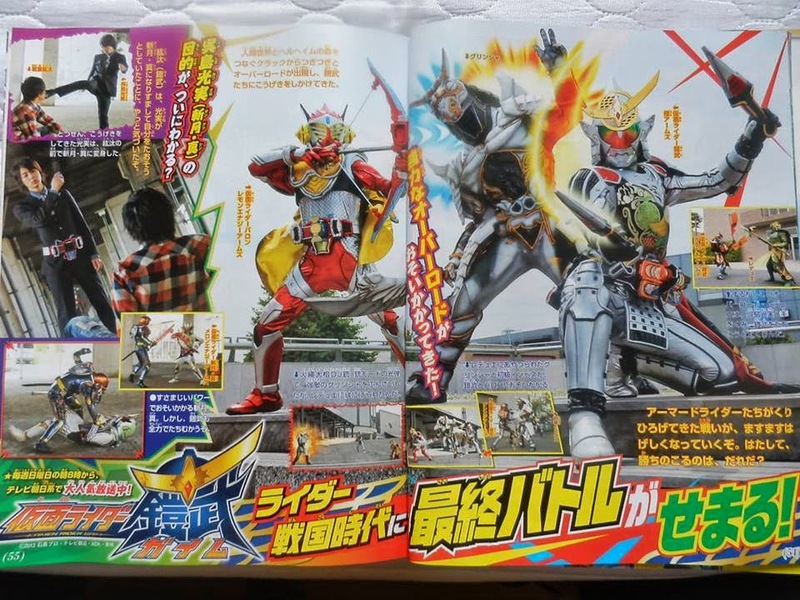 On another scan, Ryouma Sengoku will be captured in one point but will be teaming with Kota to battle the Inves that has already invaded Zawame City.